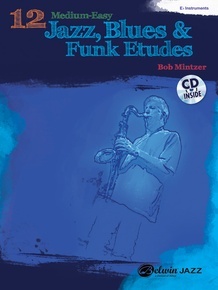 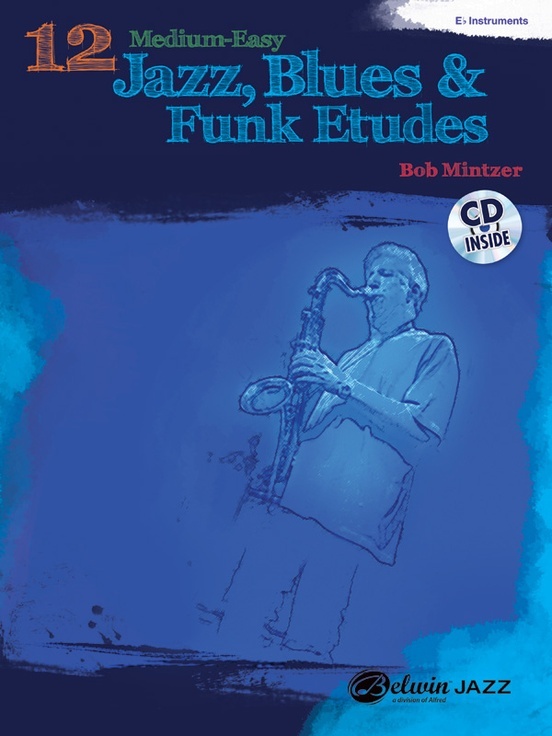 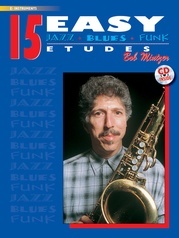 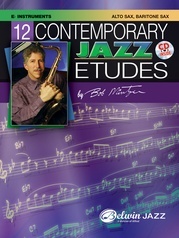 Created for a wide variety of musicians, 12 Medium-Easy Jazz, Blues & Funk Etudes will appeal to both aspiring players and more experienced musicians. 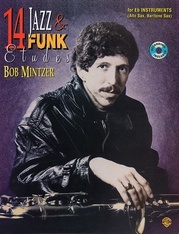 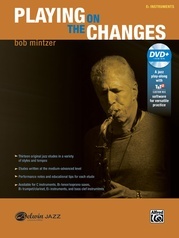 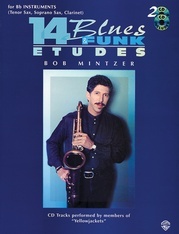 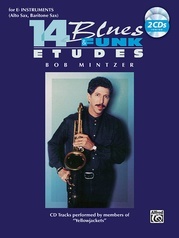 Accessible, yet with some challenges, this music was written by world-renowned jazz composer, arranger, saxophonist, bandleader, educator, and member of the Yellowjackets, Bob Mintzer. 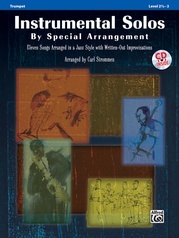 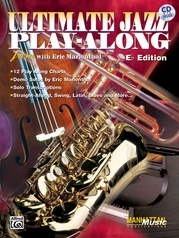 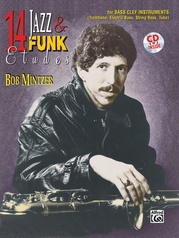 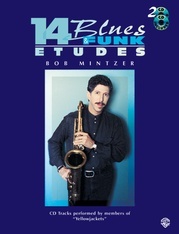 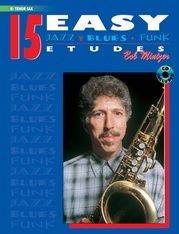 Designed for the medium-easy difficulty level, this book includes 12 jazz, blues and funk etudes in a variety of jazz styles, tempos, and time signatures, performance notes/tips for each etude to assist in interpretation and improvisation, play-along CD with a stellar rhythm section, transcription exercise, composition exercise, and a practice page with scales/chords. 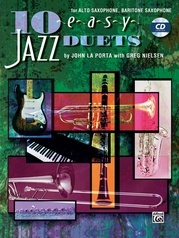 All books in this series are compatible and written so they can be performed together. 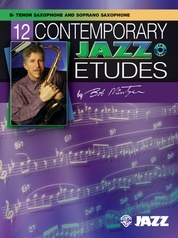 Study and learn melodic composition, improvisation, sight reading, motivic development, scales and chords, jazz concept, major and minor blues, jazz waltz, slow/medium/fast swing, and funky groove.